1.The restraint system is effective independent of the pipe sealing and is achieved by tightening the lock ring. 2.The pipe end can be pushed into the sealing chamber without major effort.The flat gasket is already mounted on the flange. 3.For thin-walled PE-pipes (up to 3mm wall thickness) and low internal pressure as well as the use of support liners is required. 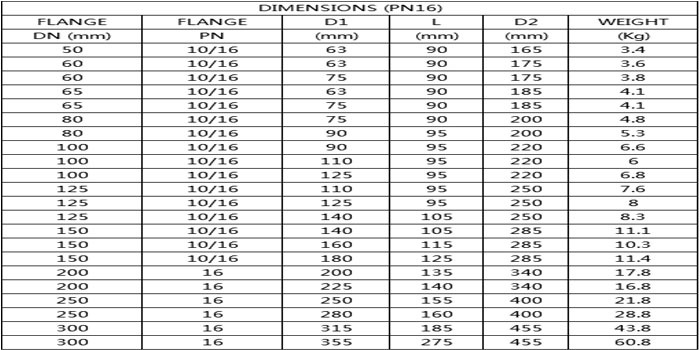 Looking for ideal Restraint Flange Adaptor Manufacturer & supplier ? We have a wide selection at great prices to help you get creative. 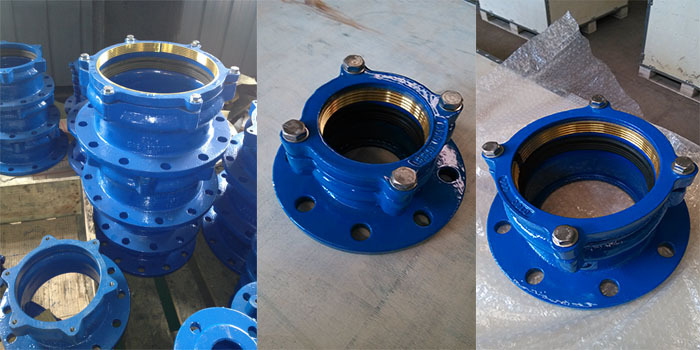 All the PE Flange Adaptor are quality guaranteed. We are China Origin Factory of Brass Thrust Ring Flange Adaptor. If you have any question, please feel free to contact us.